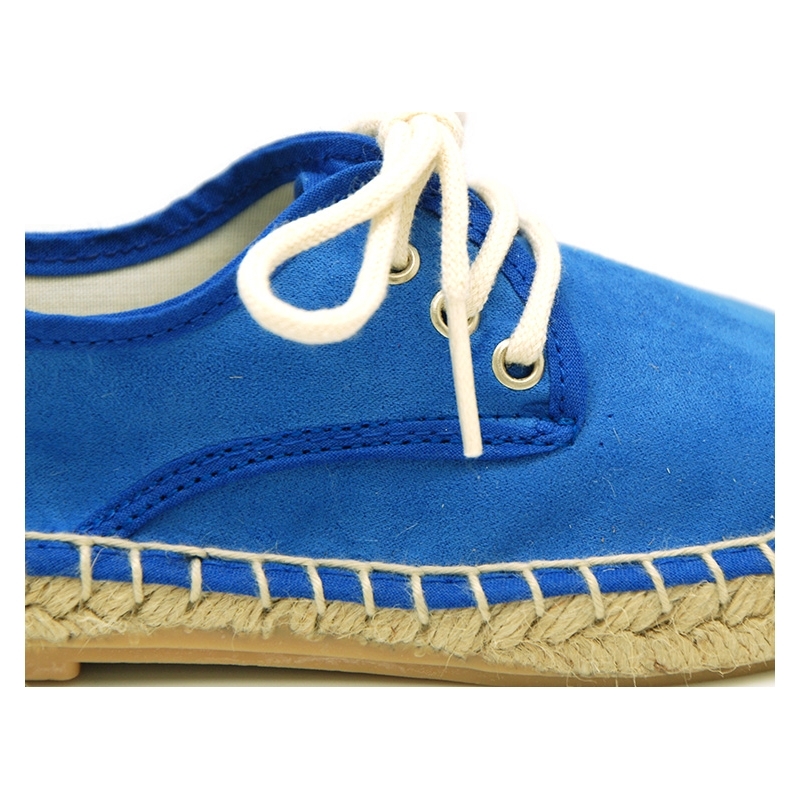 Tienda de Alpargatas tipo blucher con cordones en lona suave y colores de temporada. 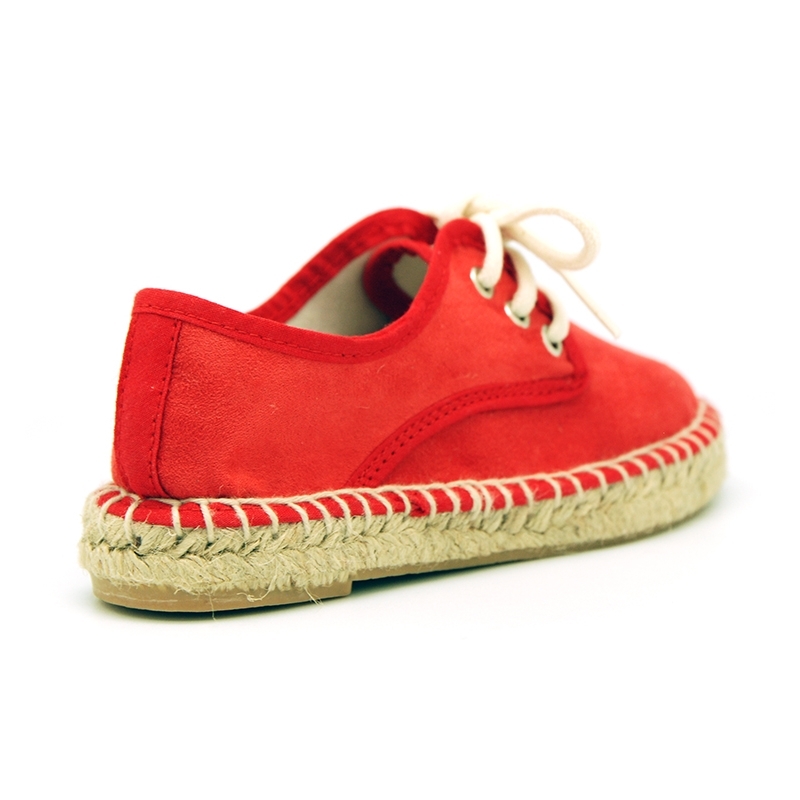 > Toddler girl>Espadrilles>New soft cotton cavas laces up shoes espadrille style. 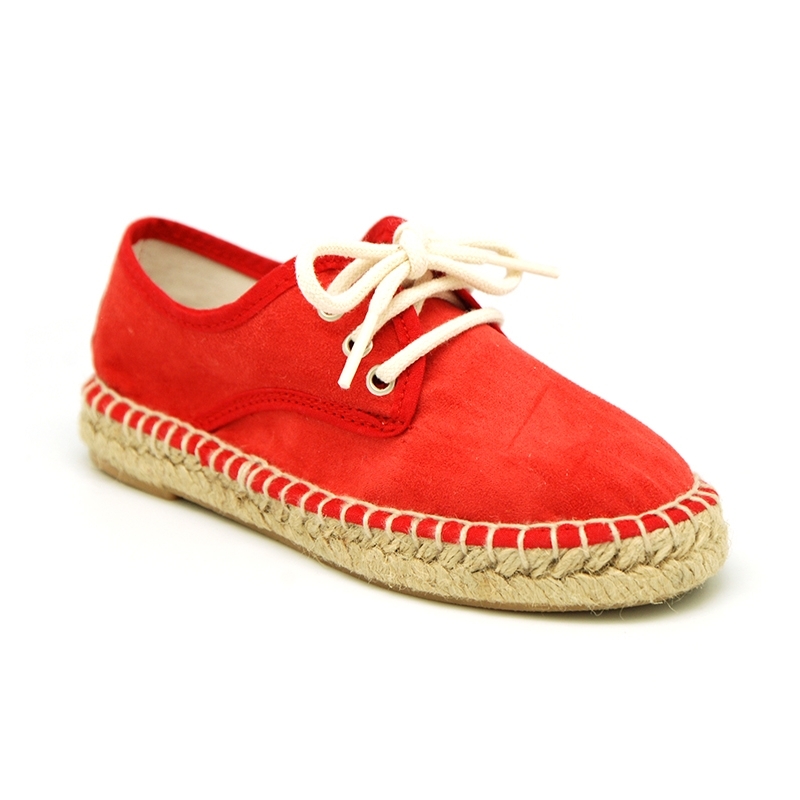 New soft cotton cavas laces up shoes espadrille style. 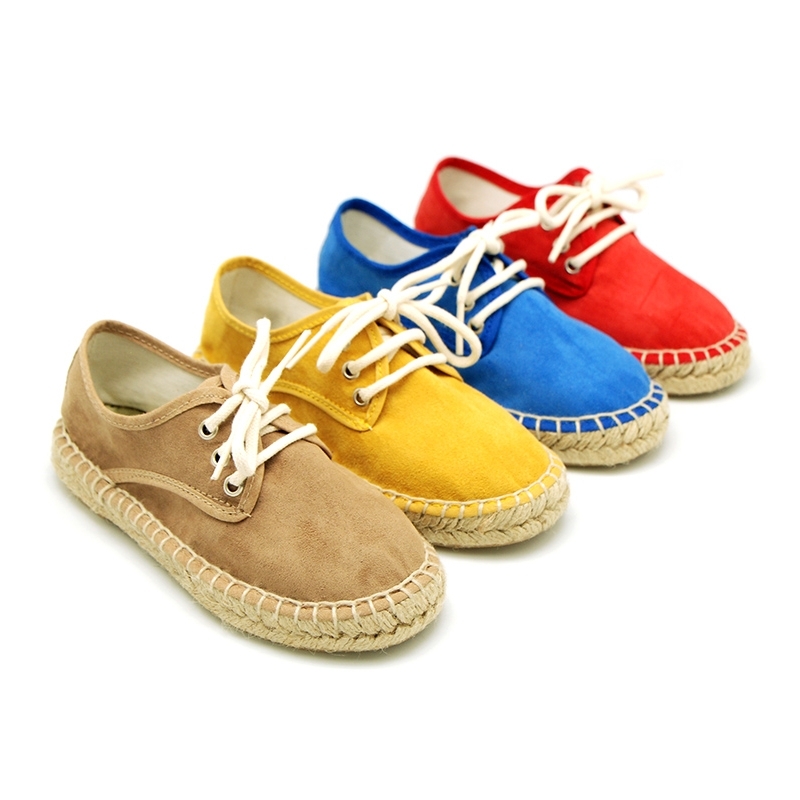 New soft cotton canvas laces up shoes espadrille style in seasonal colors for toddler boys, girls and moms too. SIZING SMALL. 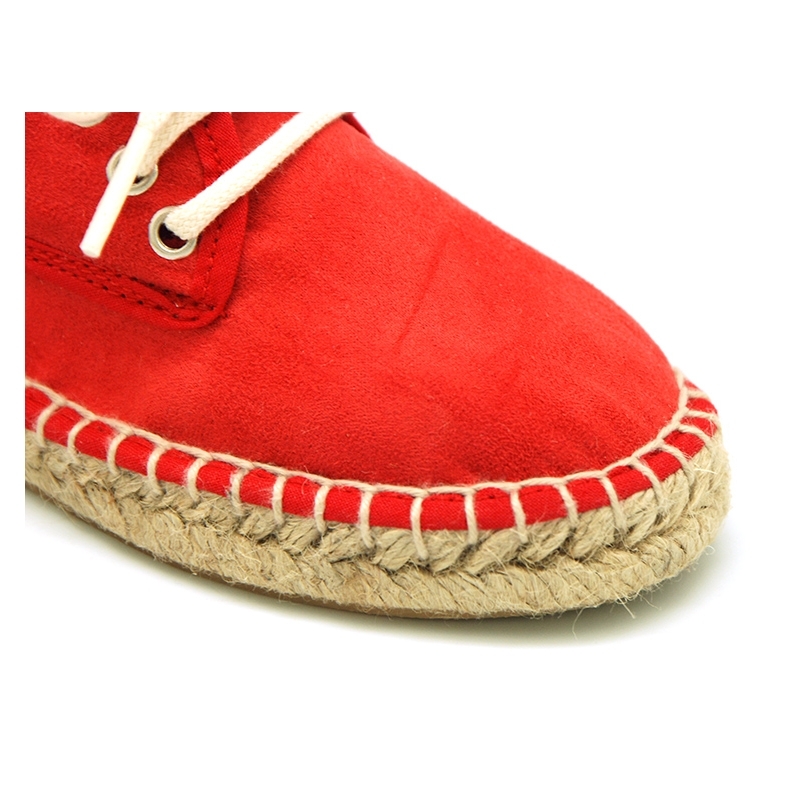 More info about New soft cotton cavas laces up shoes espadrille style. 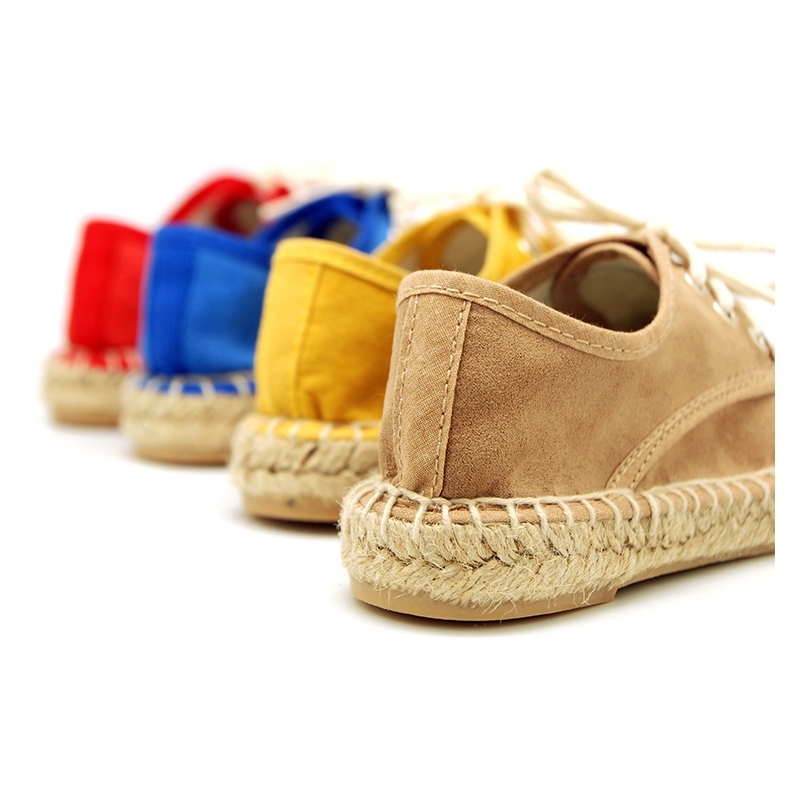 New Soft Cotton canvas laces up espadrille shoes for toddler boys, toddler girls and mums too in seasonal colors. With ties closure for a perfect grip. 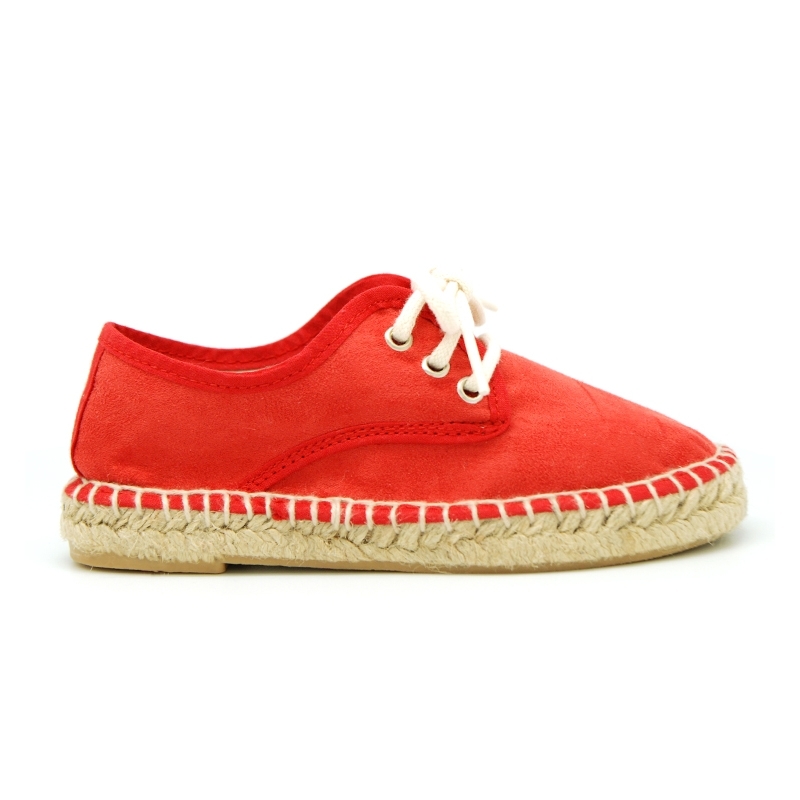 Made up of 100% natural soft cotton in very trendy colors this season. 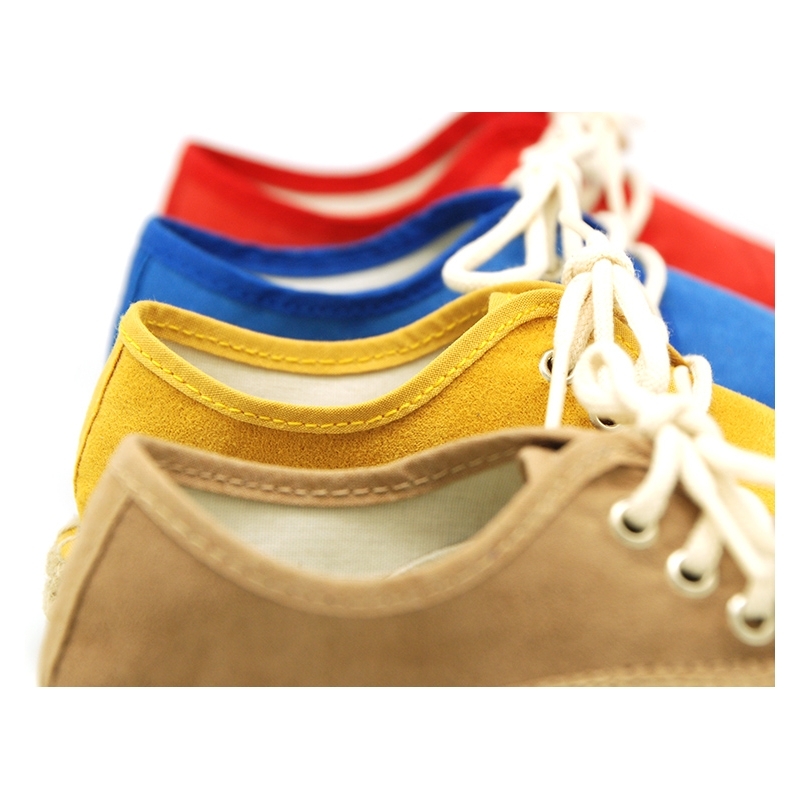 High quality canvas and finishes. itÂ´s an updated classic model. Very comfortable and practical this spring summer. Fits with every look for day a day basis or for special occasions this season. Available in 4 colors. Sizes range: from 25 Euro size up to 40 Euro size. 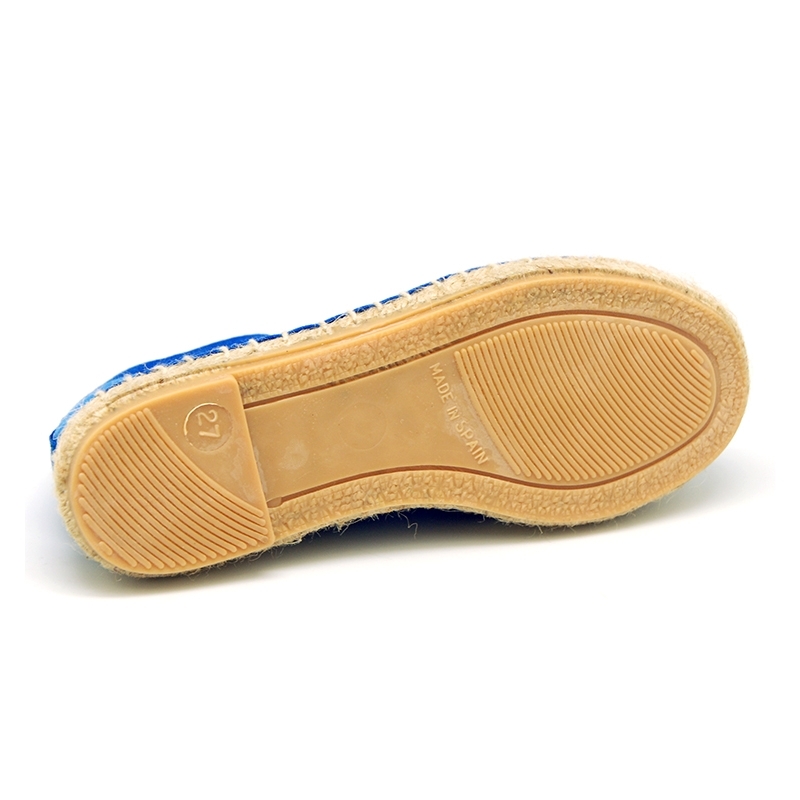 SIZING SMALL, we reccomend to select a bigger size to regular one. 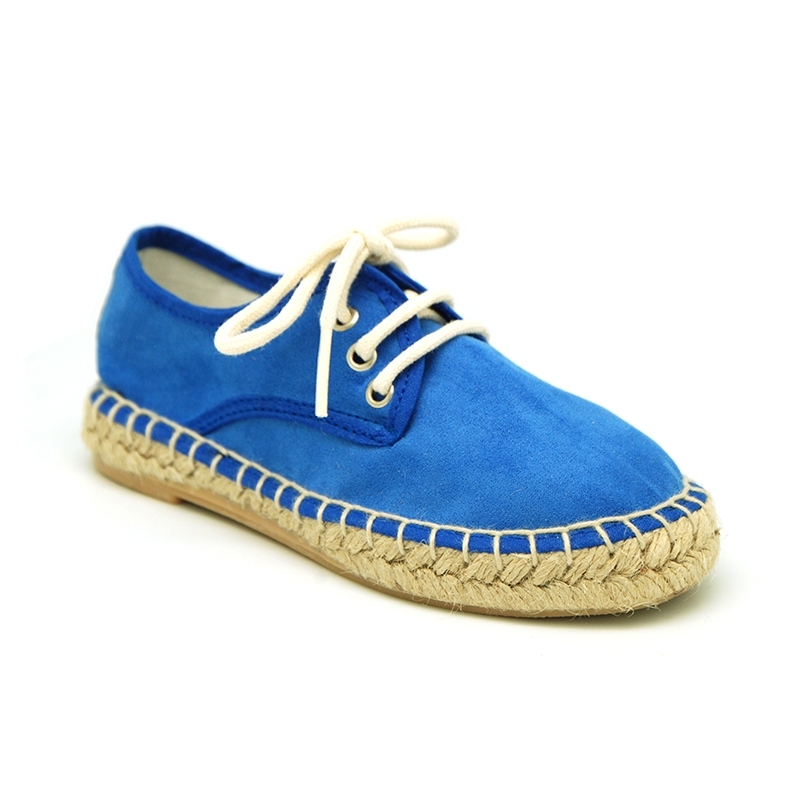 Data sheet about New soft cotton cavas laces up shoes espadrille style.